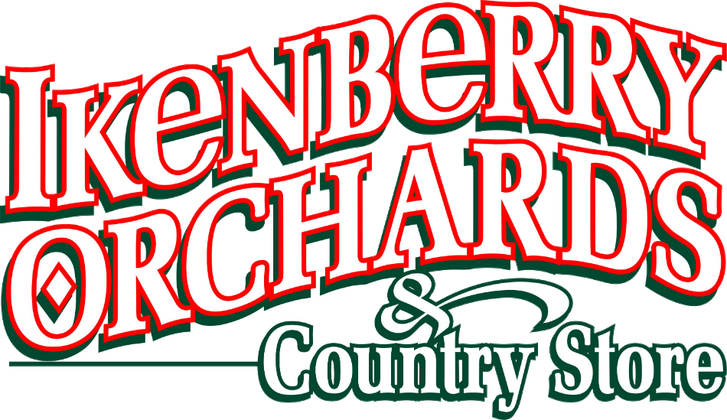 Welcome to Ikenberry Orchards & Country Store! 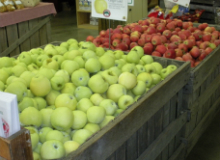 Ikenberry Orchards is a 5th generation family-owned and operated farm and orchard that’s provided the people of Daleville and the surrounding communities with apples, peaches, and vegetables for nearly 100 years! We want to take this opportunity to thank the many local families who’ve contributed to our success and helped us get to where we are today! Your continued support and word-of-mouth recommendations have allowed us to build a sterling reputation for our top-quality produce. We’ll continue to do everything in our power to ensure that we keep you happy and coming back to visit us for years to come! We have a great variety of seasonal vegetables available so be sure to stop in during the summer and fall months to see what’s available. Visit in the fall and we’ll have great side dish options for you to choose from like acorn squash, butternut squash, sweet potatoes and a great selection of dried beans! We take great pride in the quality of our products and you’ll come to appreciate that after just a brief visit to our farm! We only sell apples and peaches that we've grown in our orchards so you're guaranteed the freshest produce available in the Roanoke Region! 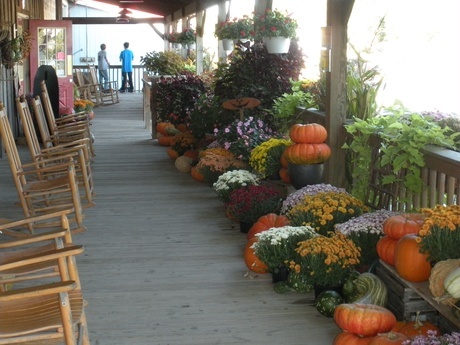 Located just 15 miles away from Roanoke, Ikenberry Orchards is worth the short drive.